Have you ever wanted to be a cat? 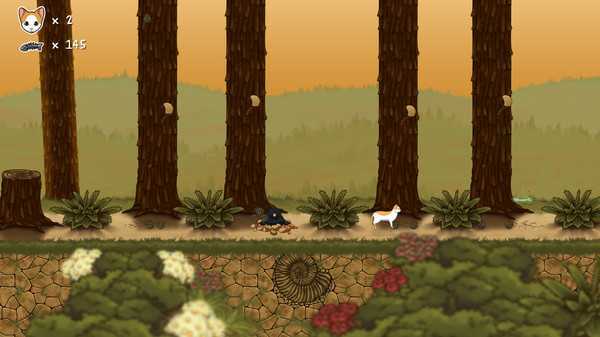 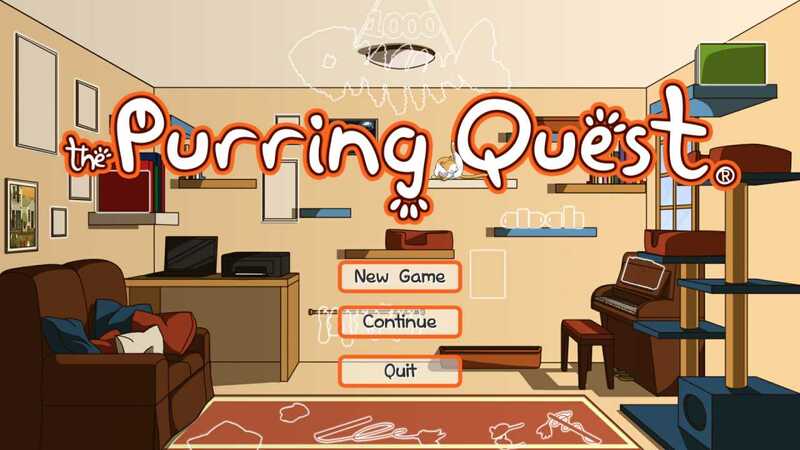 You will be able, thanks to the aventure platformer The Purring Quest. 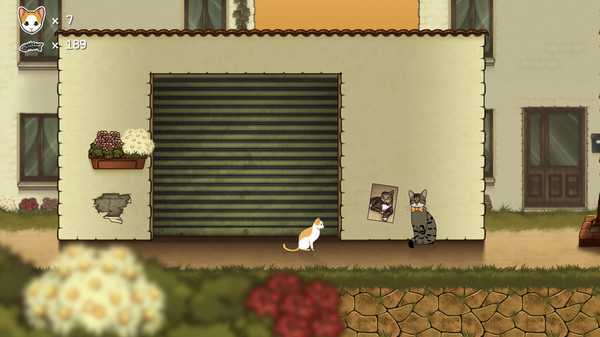 Take on the role of Kimchi the cat and meet famous cat of the internet in a journey full of humor.